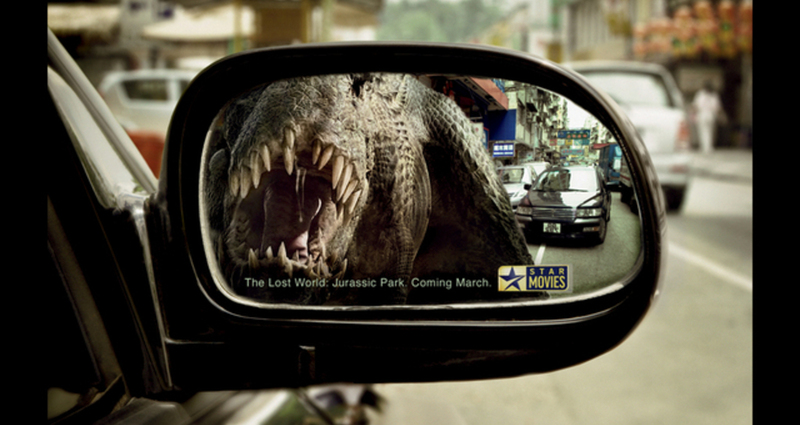 To promote several forthcoming attractions on Star Movies, a campaign of innovative outdoor executions was developed as a cost-effective way to stand out. To promote several forthcoming attractions on Star Movies to media-savvy targets. Standing out in Hong Kong¡¦s media-cluttered environment on a very low budget.